This past week has been quite a doozy as there have been a few new phones announced and more news to pick over. The LG G7 ThinQ is finally here, Google pushed an update to Wear OS, and a major Twitter breach occurred. 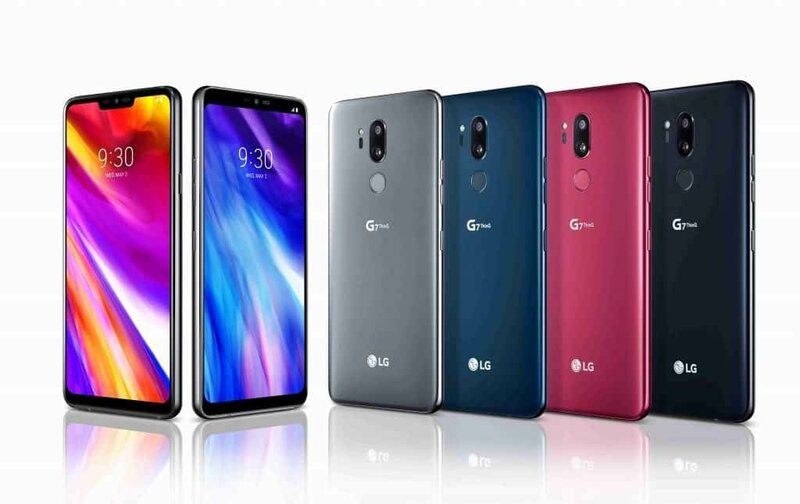 After weeks of leaks and rumors, the LG G7 ThinQ has finally been announced. LG made the introduction at an event in New York, showing off its latest flagship. The handset sports a 6.1-inch QHD display (3120 x 1440) that includes a notch. Powering the G7 ThinQ is Qualcomm’s Snapdragon 845 chipset, combined with 4GB of RAM and 64GB of expandable storage. We are also greeted with the first dedicated Google Assistant hardware button, similar to Samsung’s Bixby button. It can not only activate Assistant but will also be used for Google Lens when the G7 ThinQ launches. Pricing and availability has not been shared yet. Many observers think that Google’s wearable venture is practically dead. However, the company is attempting to breathe new life into Wear OS after its recent rebranding from Android Wear. The Big G announced that many new Assistant-centric features are now rolling out to Wear OS smartwatches. These include smart suggestions, audible responses, and Actions. These should make the Assistant much more useful on your wrist. Google says the update should start to arrive on devices in the next couple of days. Late Thursday afternoon, Twitter made a surprising request to all users. The social media giant confirmed that a breach had occurred, which left users passwords “unmasked in an internal log”. In a move to be transparent, Twitter requested that all users change their account passwords for the sake of security. In fact, when opening the mobile app, you are asked to change the password for your accounts with an explanation of what’s going on. Samsung has been rumored to be working on an embedded fingerprint scanner for some time. Many are expecting to see this technology featured in the Galaxy Note 9 when the device launches later this year. The rumor mill is swirling once again after a recent patent was discovered. 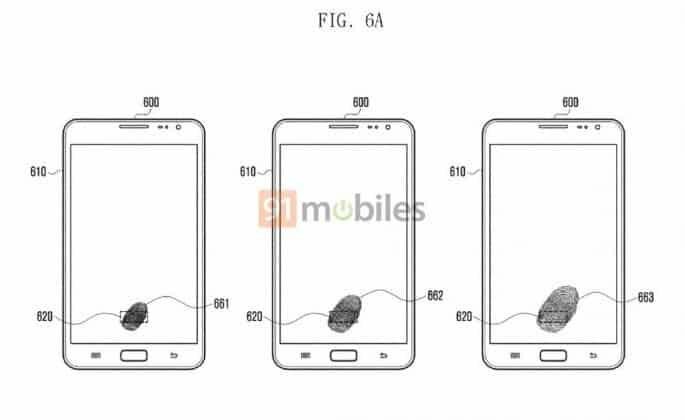 This patent shows exactly how the technology could work, along with where the fingerprint sensor will be included. In order to properly light up your finger for the sensor to read, the included AMOLED display will light up around your fingerprint. Another surprise this week came from the developers of PocketCasts, a popular podcast app on Android and iOS. The company announced that it had been acquired by a group including NPR (National Public Radio) and This American Life. For those concerned that the current app will disappear, the developers have confirmed this won’t happen. Thankfully, the current team working on the app will remain to continue its good work. Now that we have seen new smartphones from Samsung, LG, and others, HTC is looking to get in on the fun. 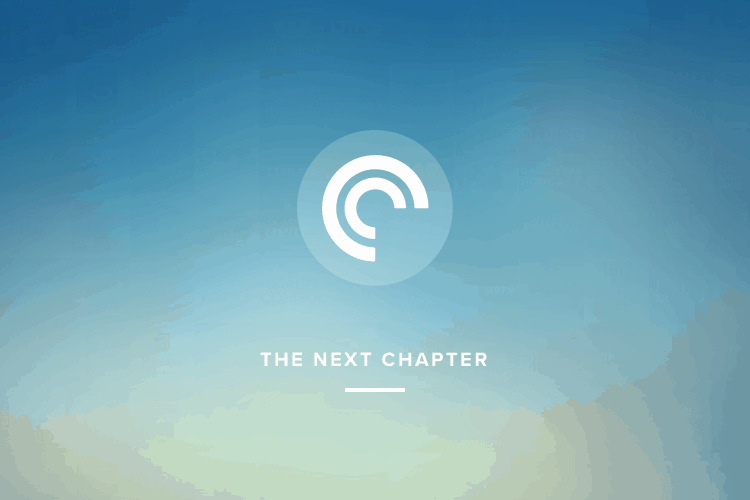 The company took to Twitter to tease a device announcement on May 23rd. 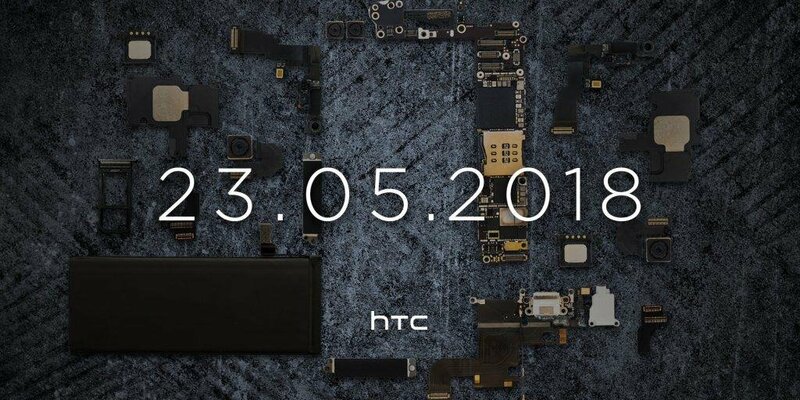 The teaser shows all of the internal parts for the supposed device, with the date placed in the middle. This is likely to be the HTC U12+, which is the company’s first flagship after the completed Google acquisition of the Pixel team. Rumored specs for the U12+ include a 5.99-inch display with an aspect ratio of 18:9. The Snapdragon 845 will probably power the device and it could be coupled with 6GB of RAM and up to 256GB of storage. Xiaomi has been notorious for not being easily available in markets other than China and India. It seems this is all about to change as the company will soon begin offering products in the UK. The popular OEM will be partnering with carrier Three UK to offer selected handsets. However, there is no mention of whether the Mi Mix 2S or Mi 6X will be made readily available. 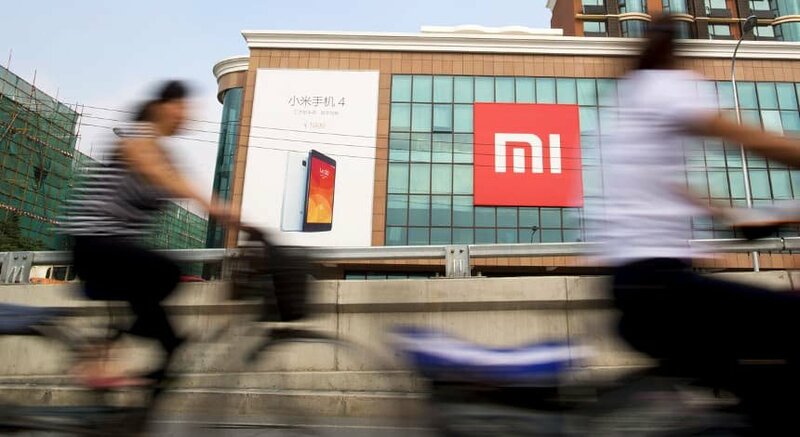 Other Xiaomi products such as TVs and fitness trackers are also expected to be made available in the UK. Again, we aren’t exactly sure which products will make the cut. While everyone’s focus is on new flagships, Nokia is sneaking in a new budget handset. The Nokia 6 (2018) was announced earlier in the year, and it’s now coming to the US as the Nokia 6.1 via Amazon and Best Buy on May 6th for $269. This may not be super exciting for most, but the Nokia 6.1 is impressive thanks to the fact that it runs Android One. For the unaware, Android One provides an almost-stock Android experience without a load of pre-installed apps. 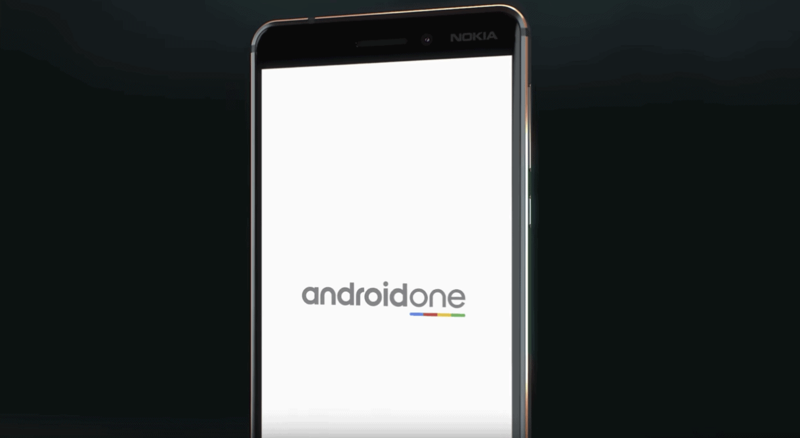 On the spec front, the Nokia 6.1 includes a 5.5-inch 1080p display, a Snapdragon 620 chipset, and 4GB of RAM. Additionally, there is an 8MP front camera, 16MP rear camera, and a reasonable 3,000mAh battery.